A healthy diet, regular exercise and a sense of community all play important roles in your health and wellbeing. That’s why we’ve designed the community spaces at Strathalan with all of those things in mind. 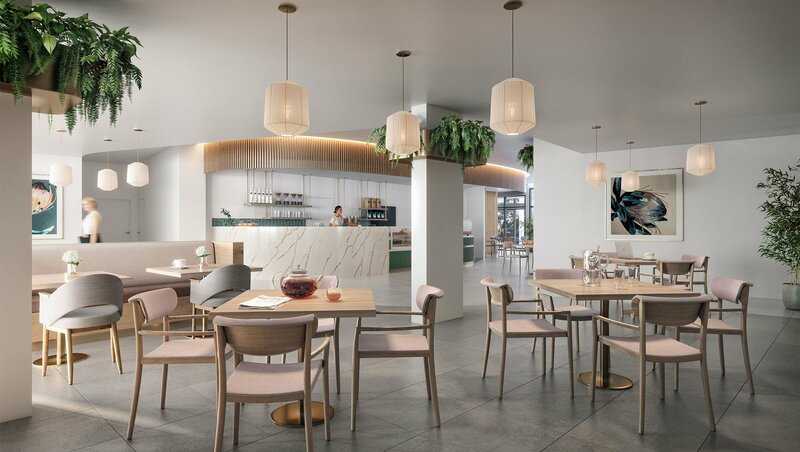 The on-site café serves delicious and nutritious meals and snacks six days a week, and can even deliver meals to your apartment. Our Support Co-ordinator organises things like strength and personal training, dance classes and yoga. Of course, you can work out in the gym any time, or take your pick of the countless walking trails, bike paths, golf courses and sports clubs nearby. 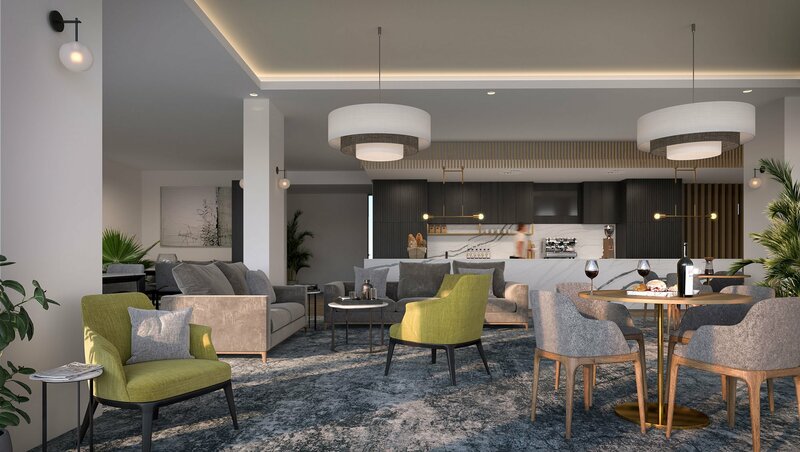 You can enjoy a drink and a chat with friends in the lounge and bar area, which wouldn’t look out of place in a luxury hotel. There’s also a calendar of recreational pursuits, pastimes and events that bring people together in a meaningful way.